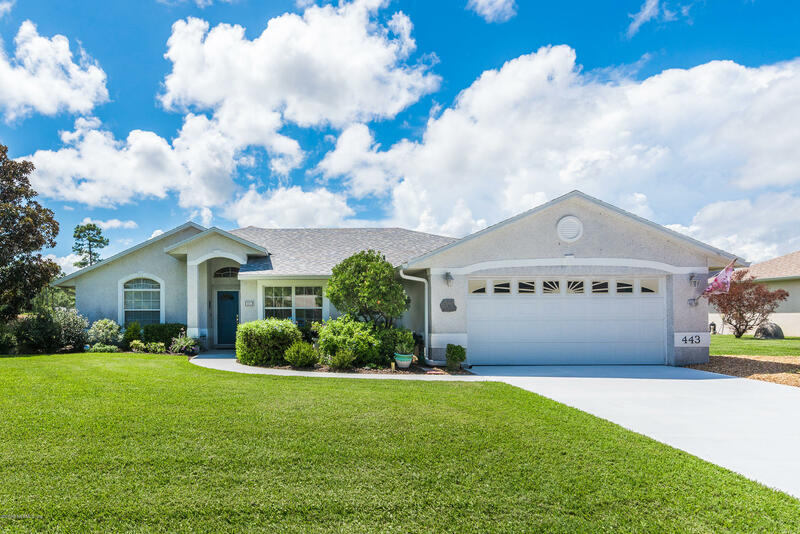 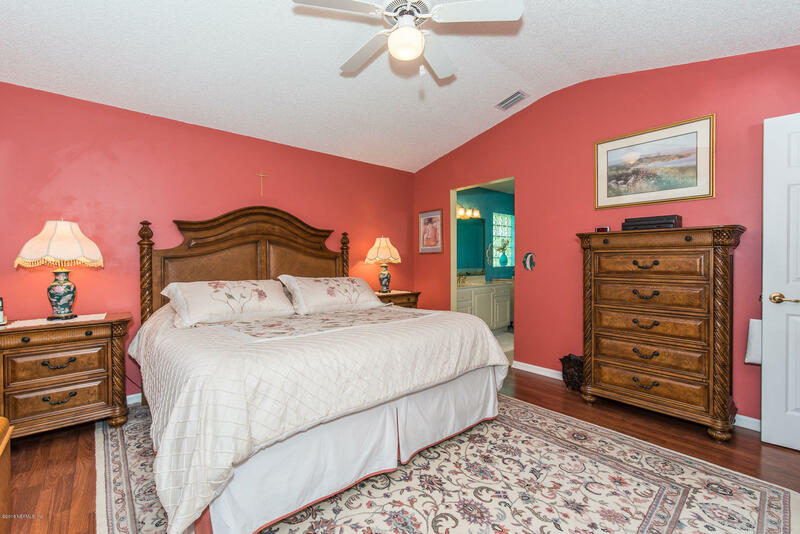 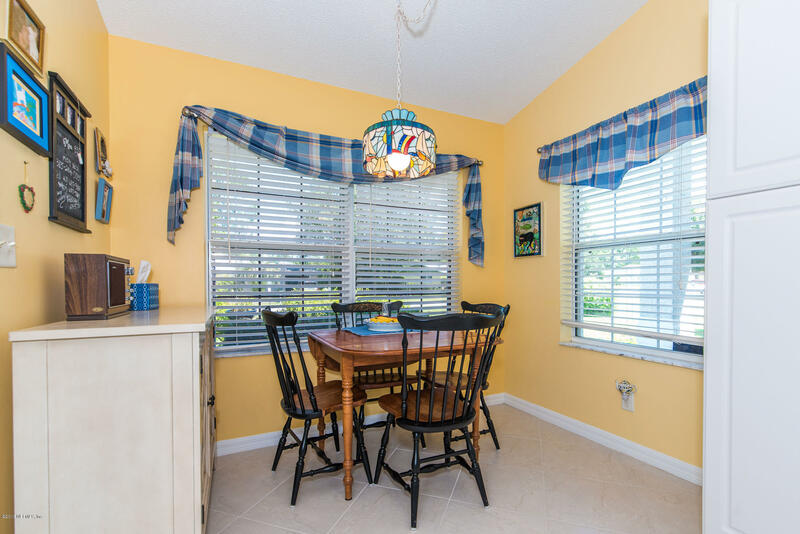 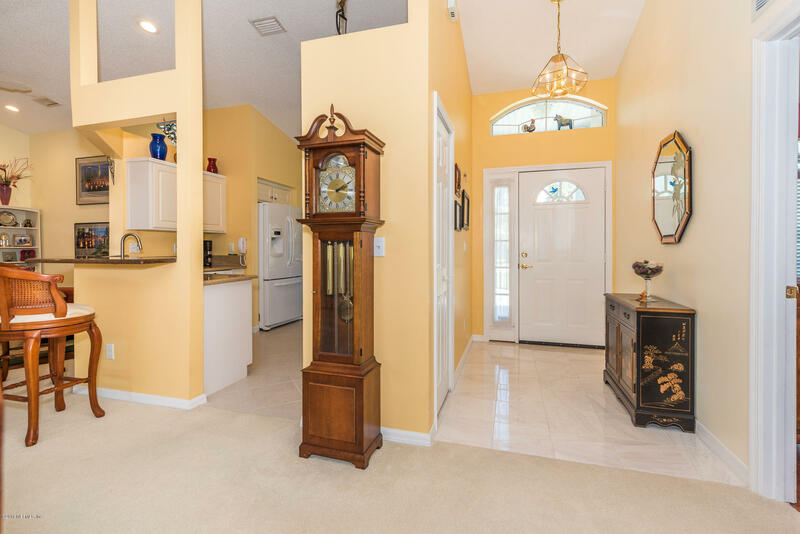 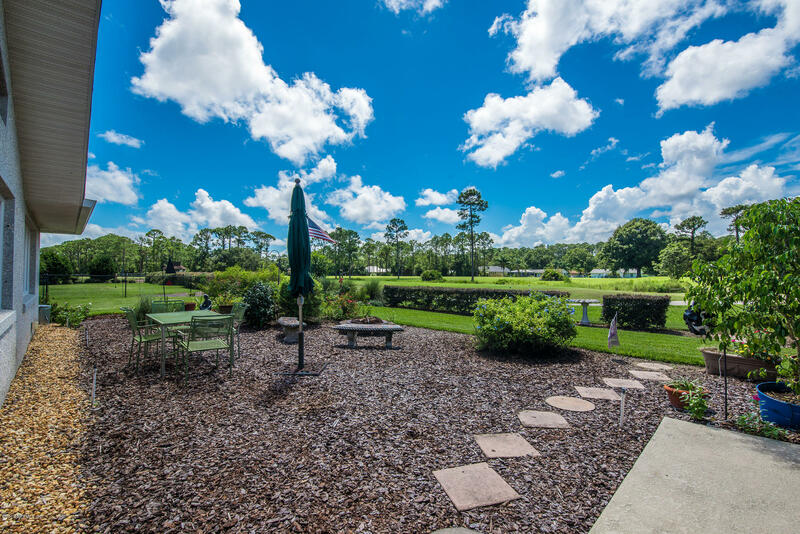 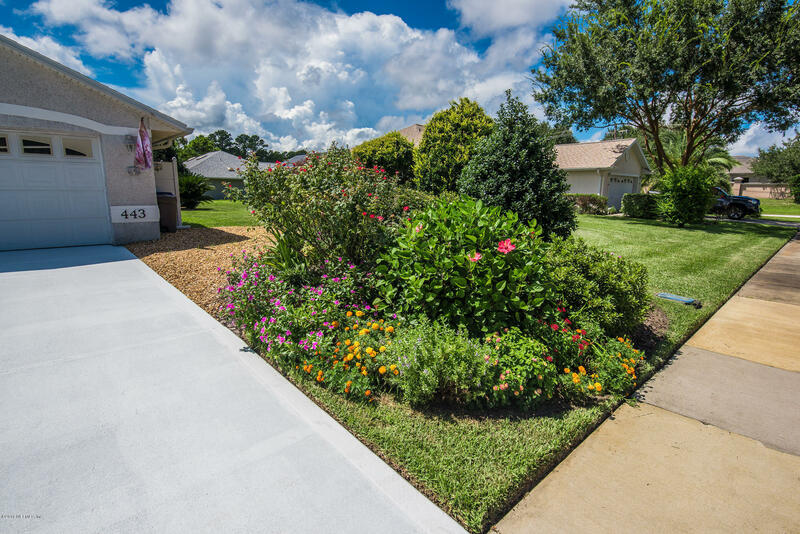 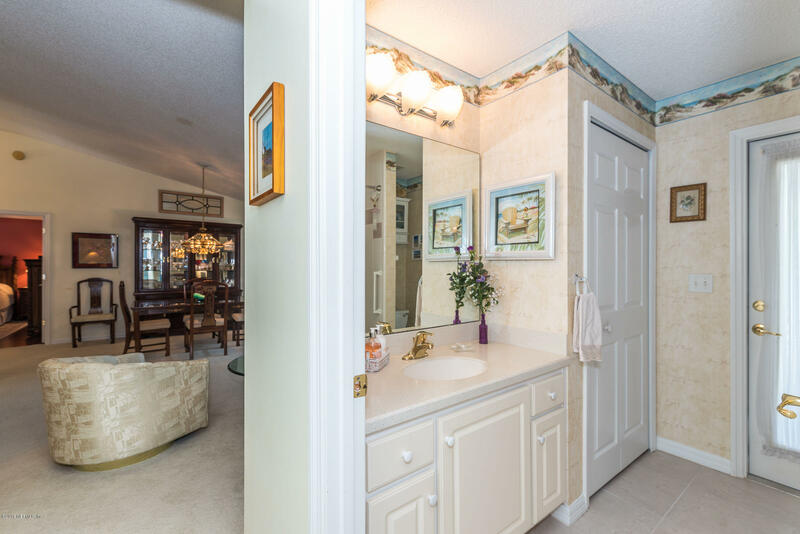 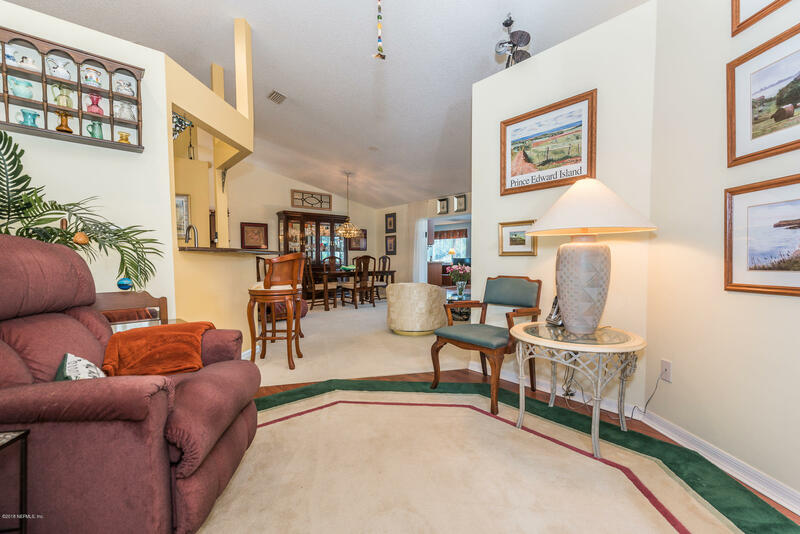 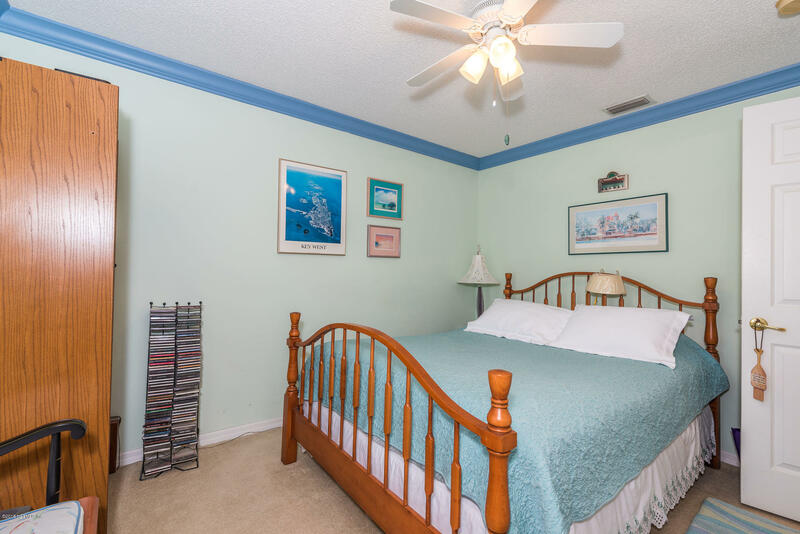 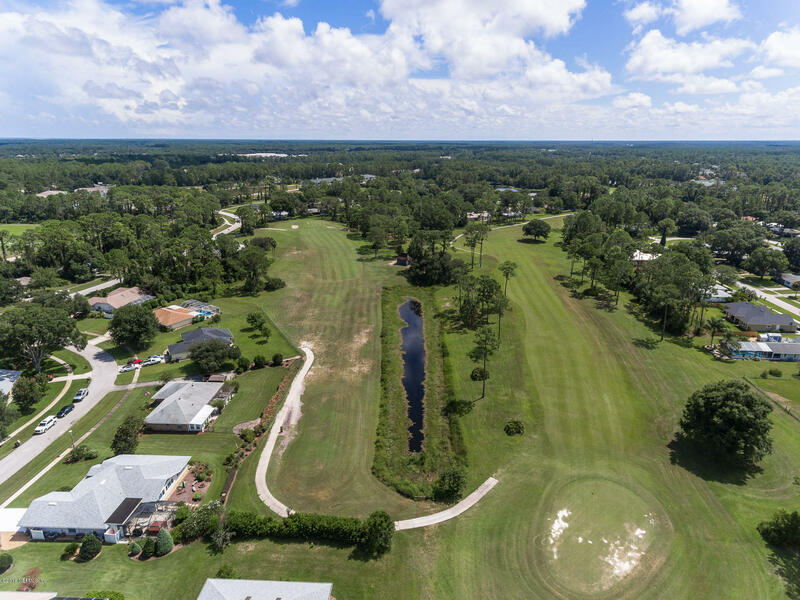 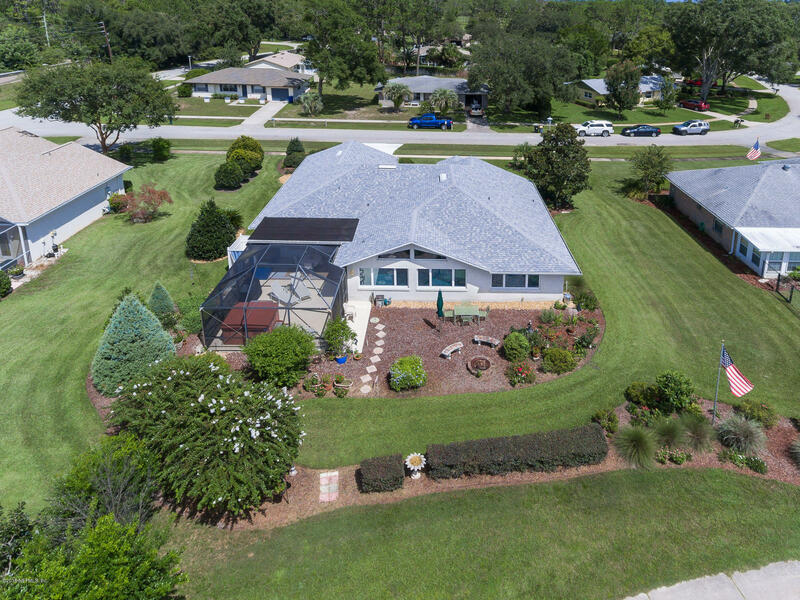 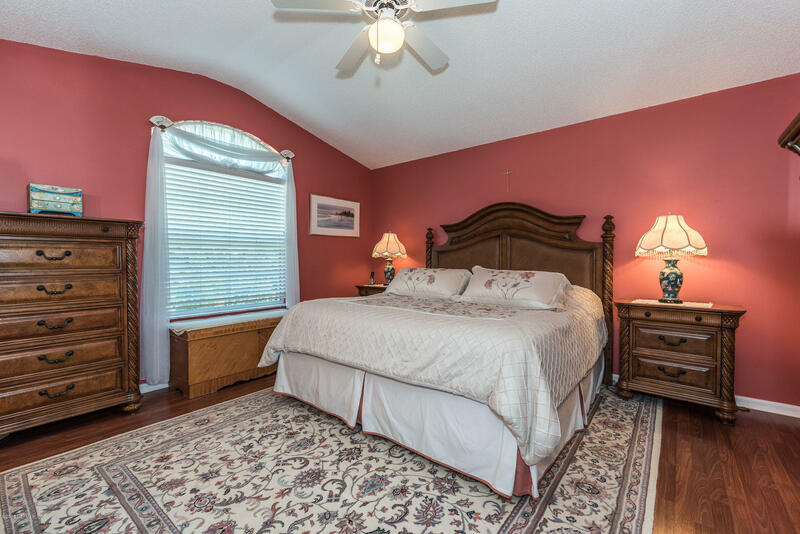 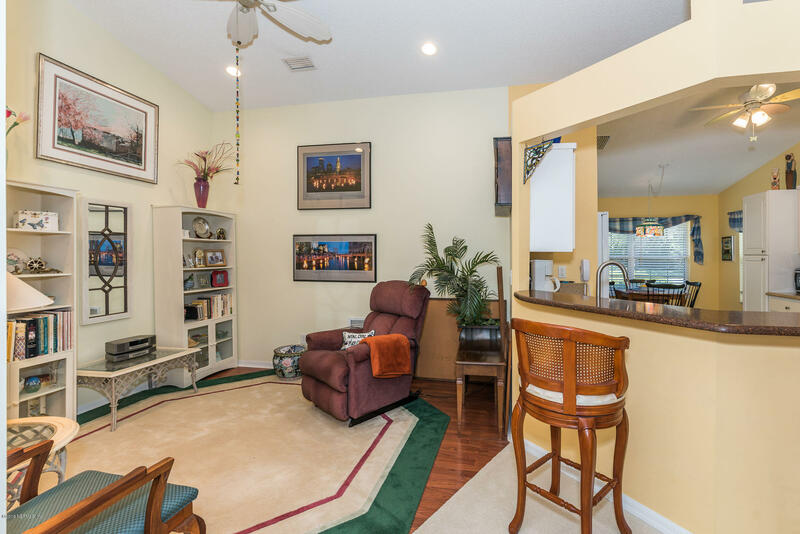 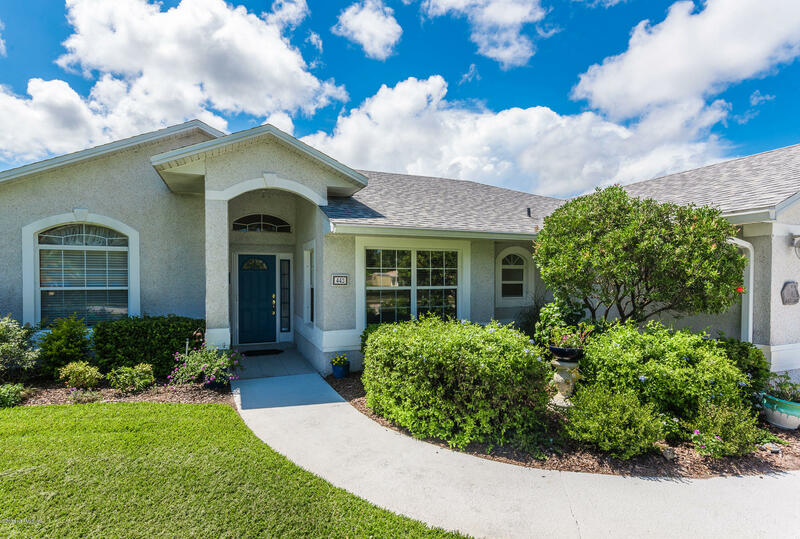 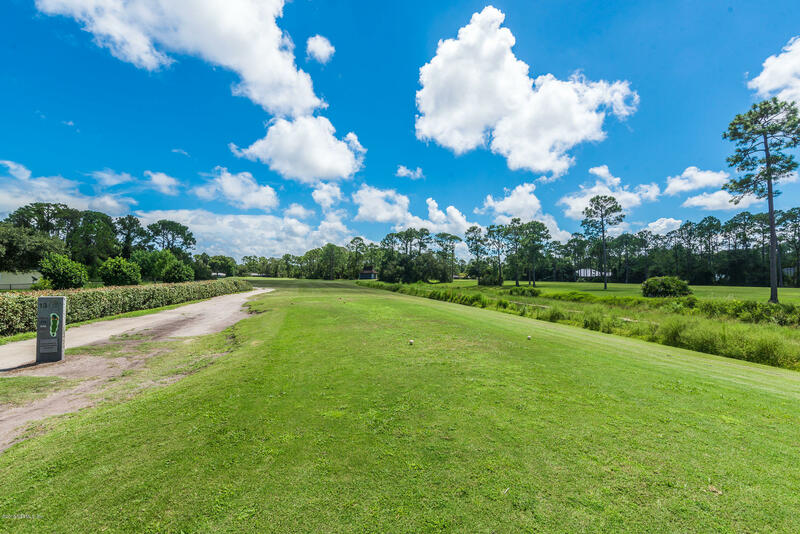 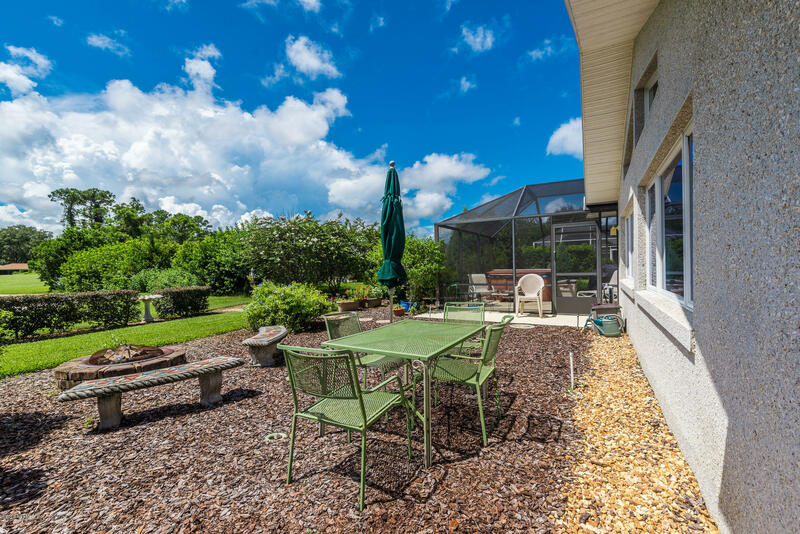 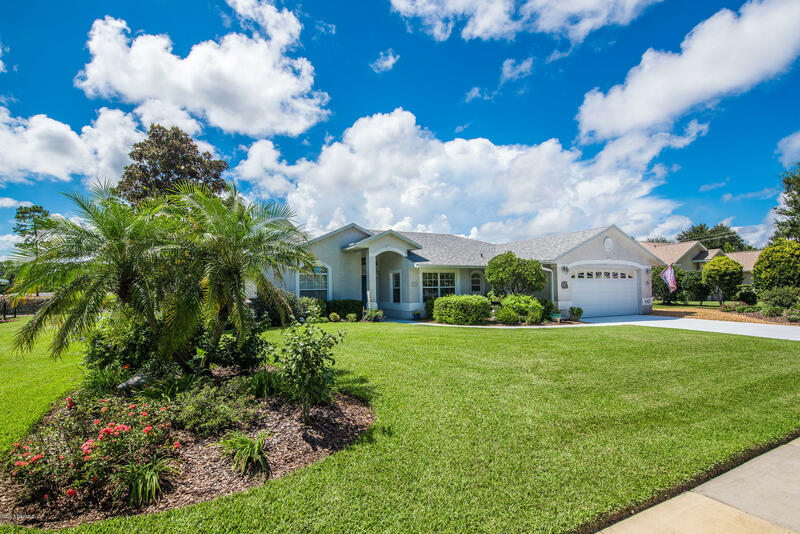 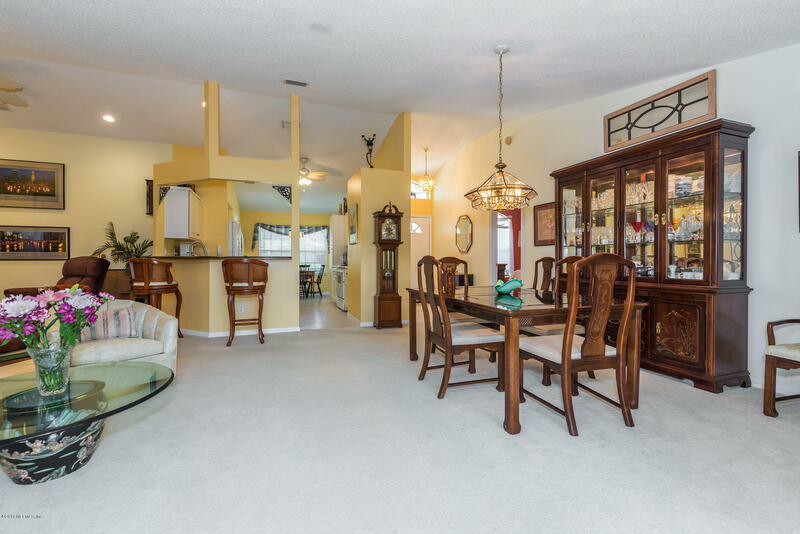 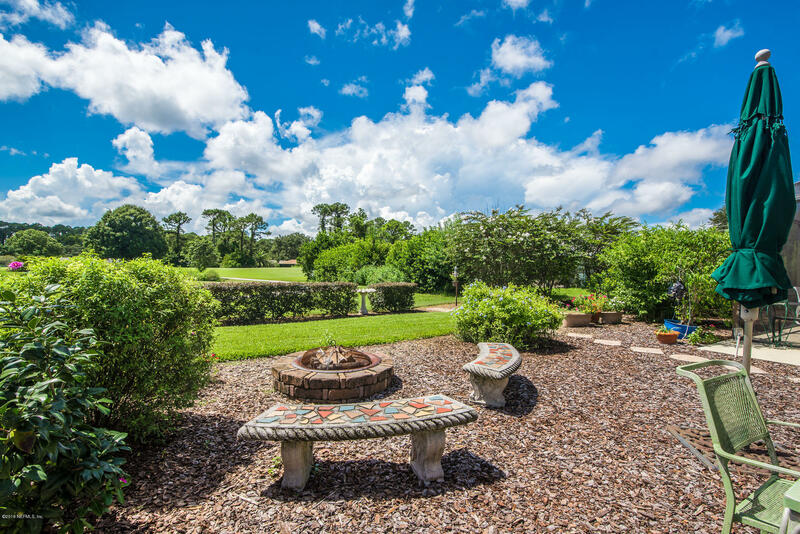 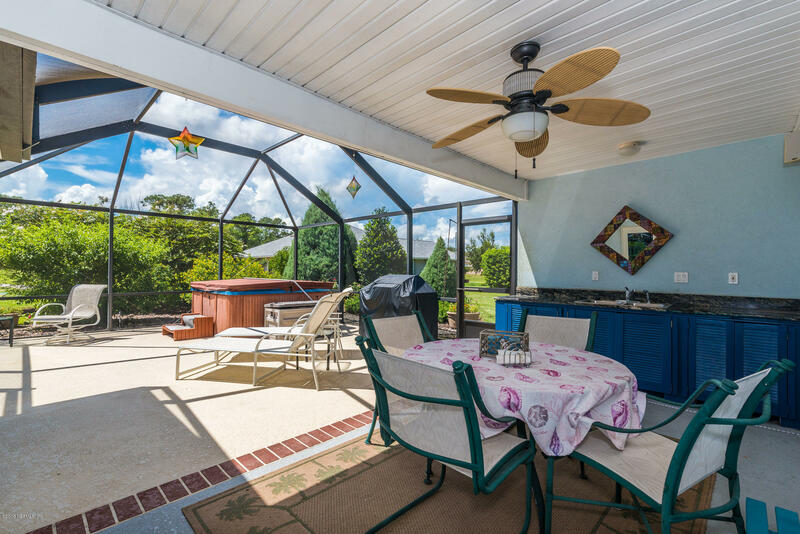 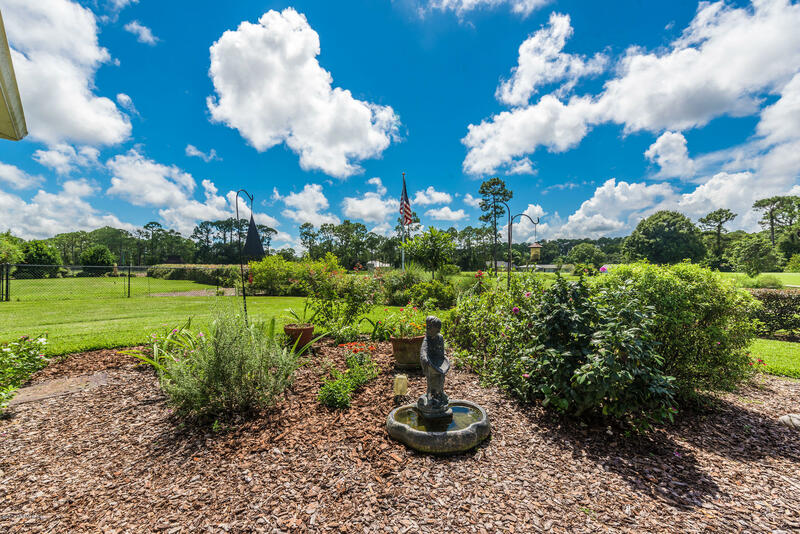 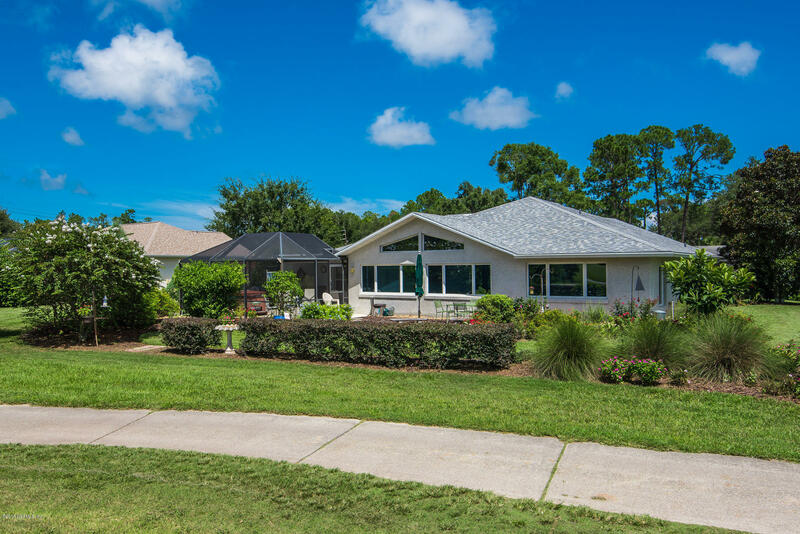 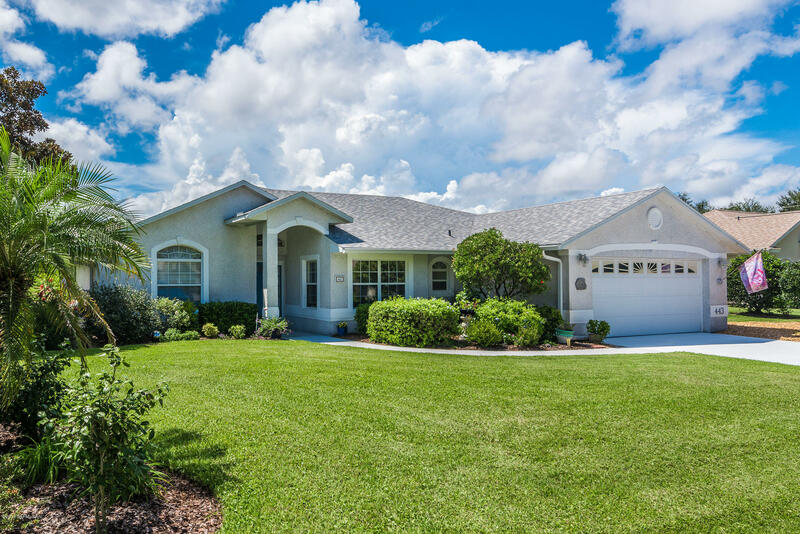 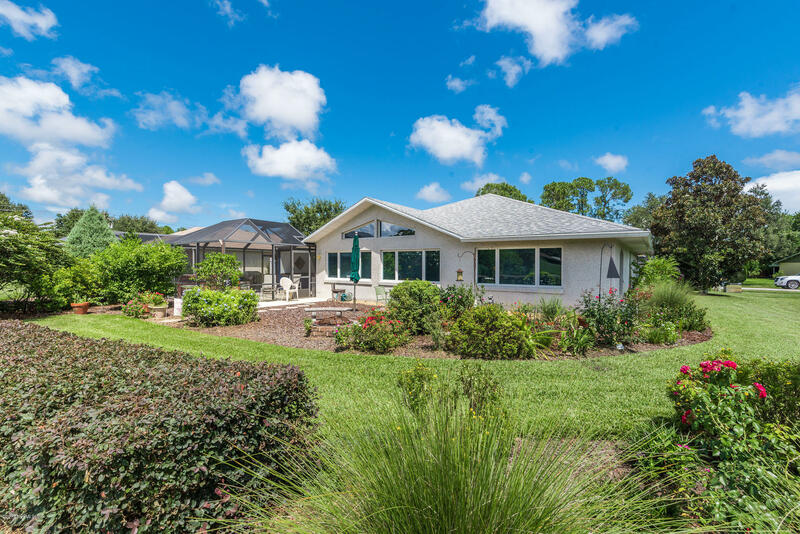 Beautiful golf course front home offering picturesque sunset views on a quiet street in The St. Augustine Shores! 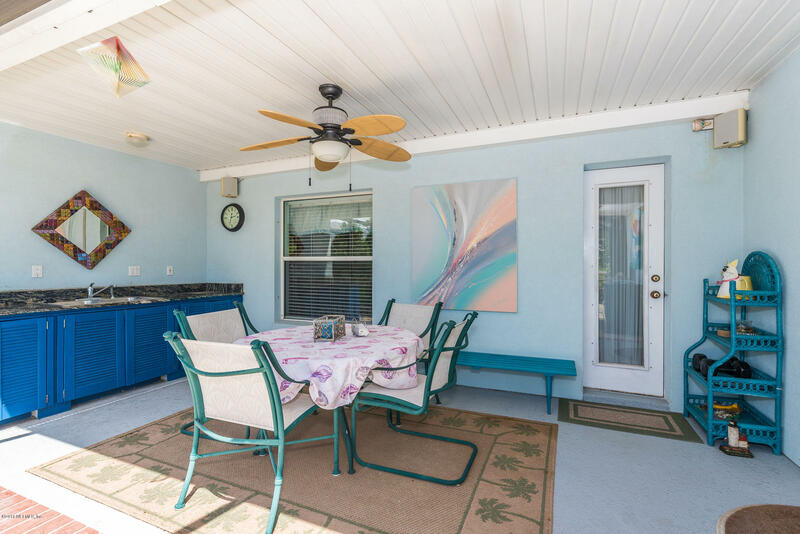 This 3bd/2.5ba concrete block home offers a spacious 2,254 square feet and has been nicely updated. 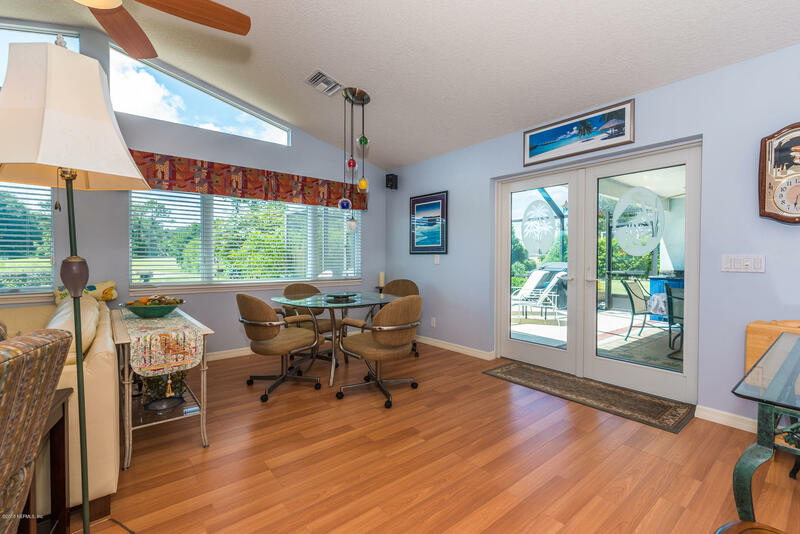 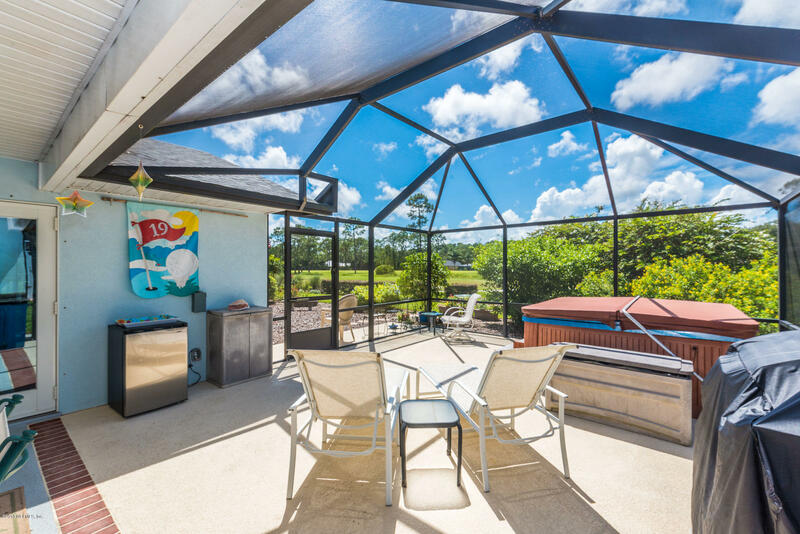 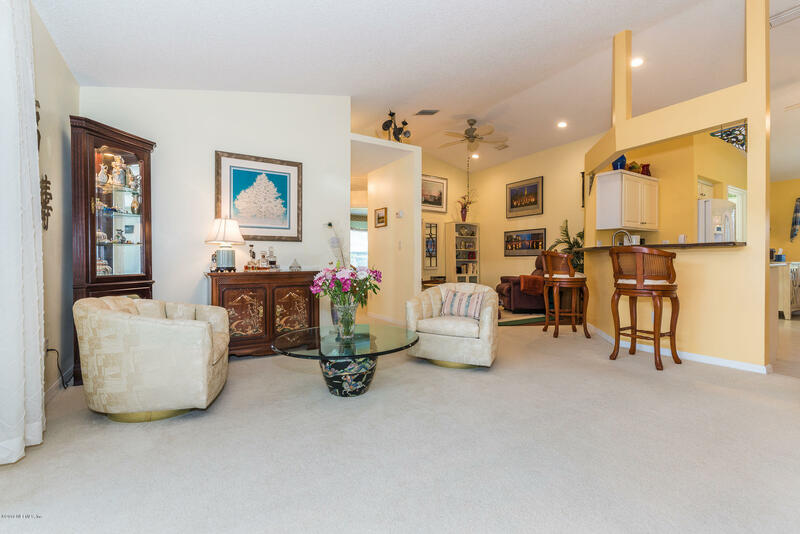 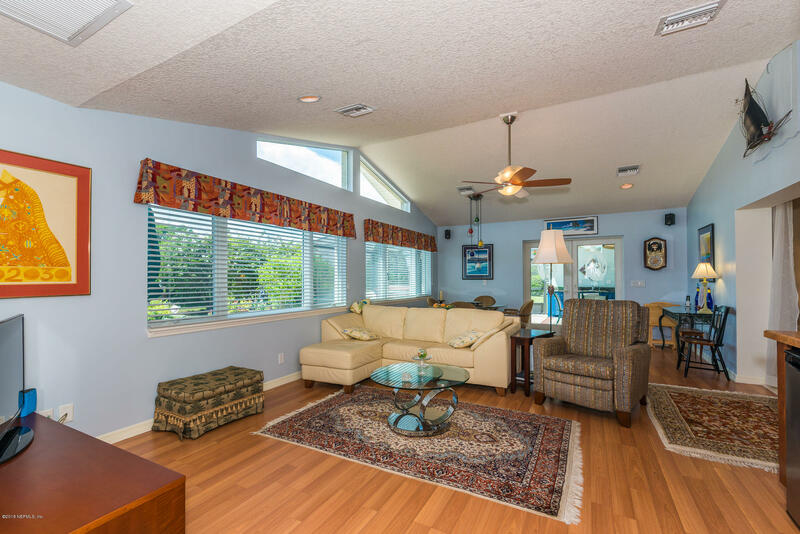 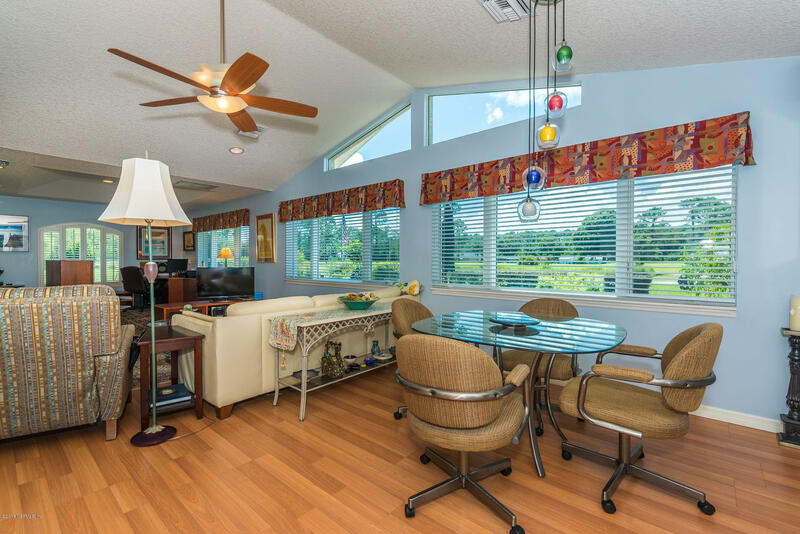 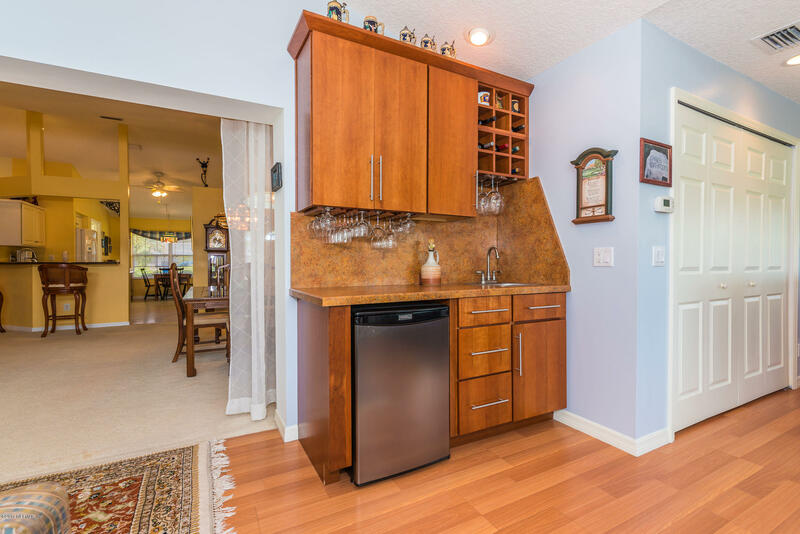 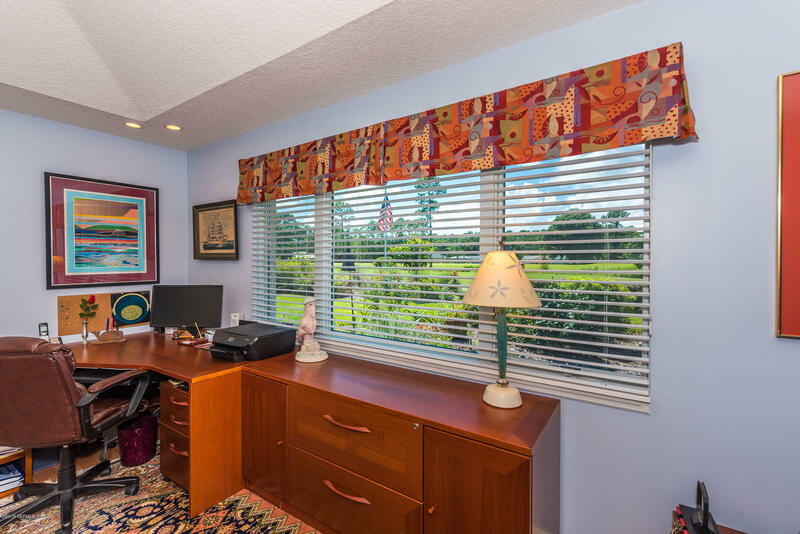 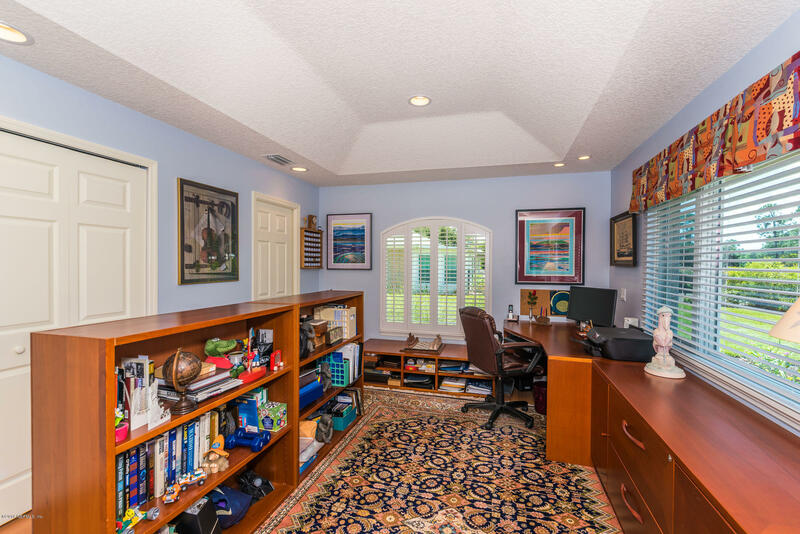 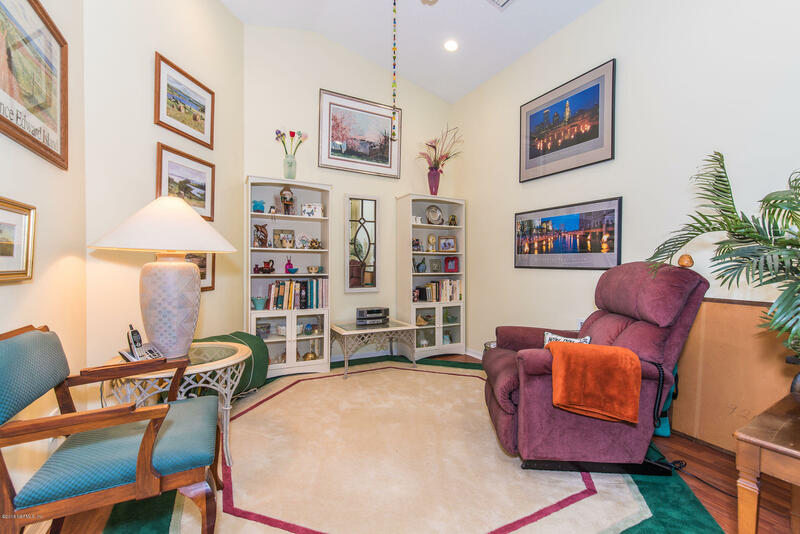 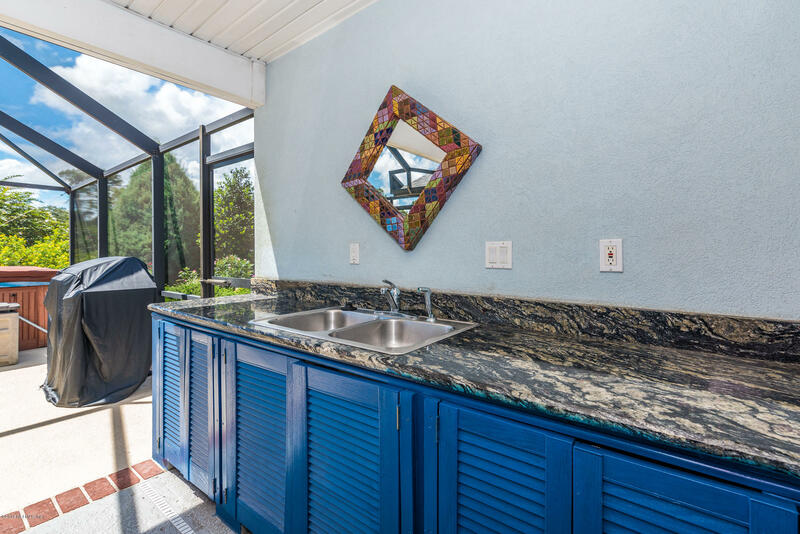 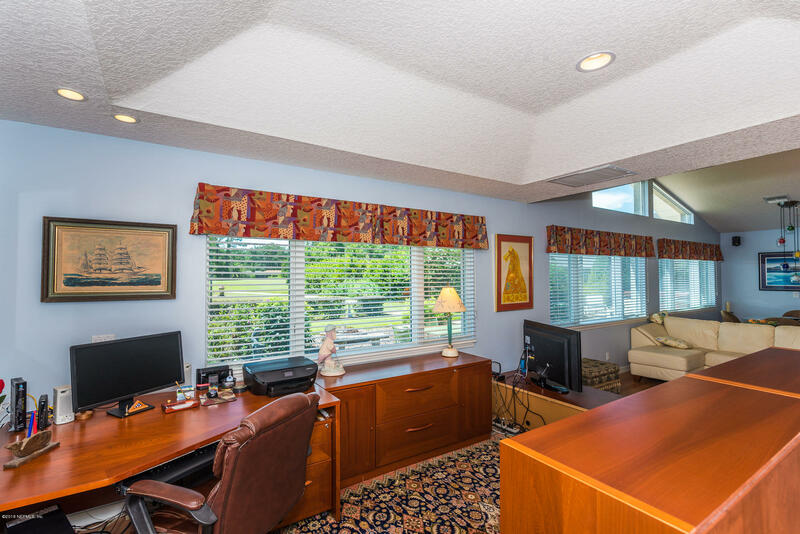 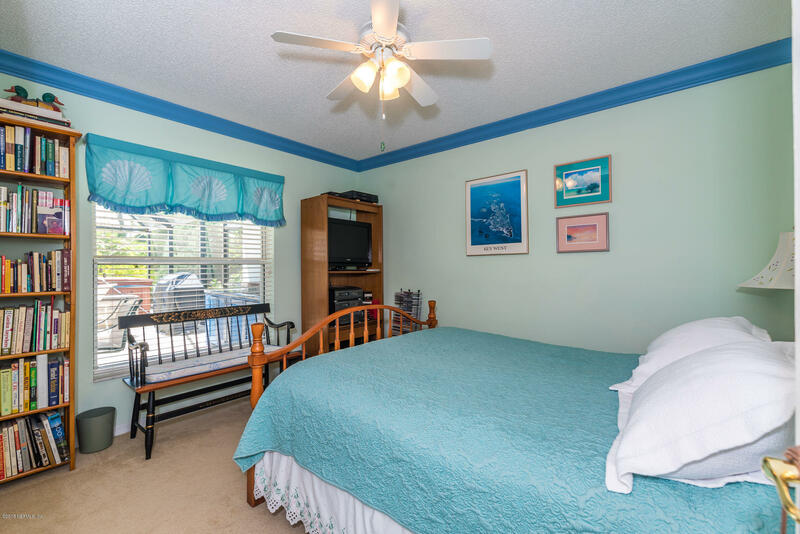 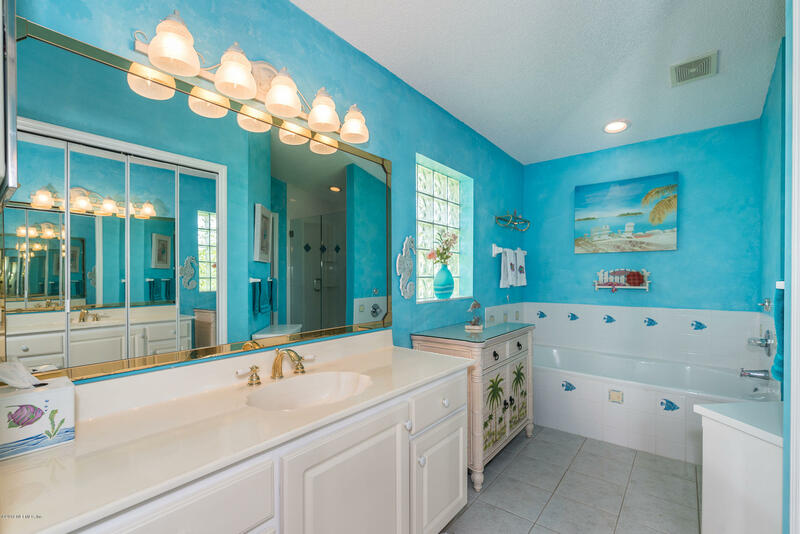 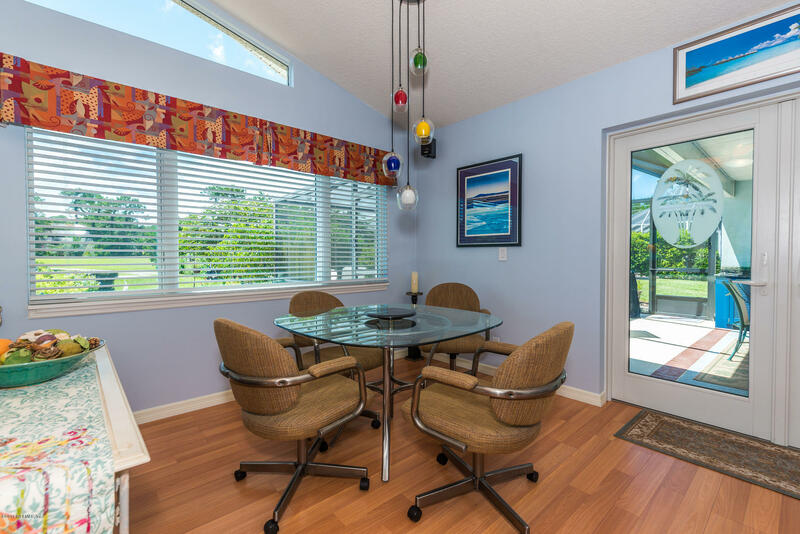 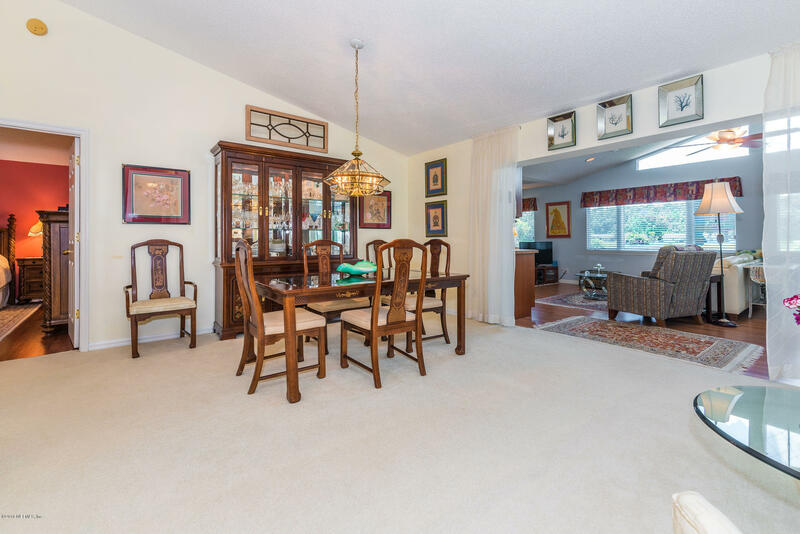 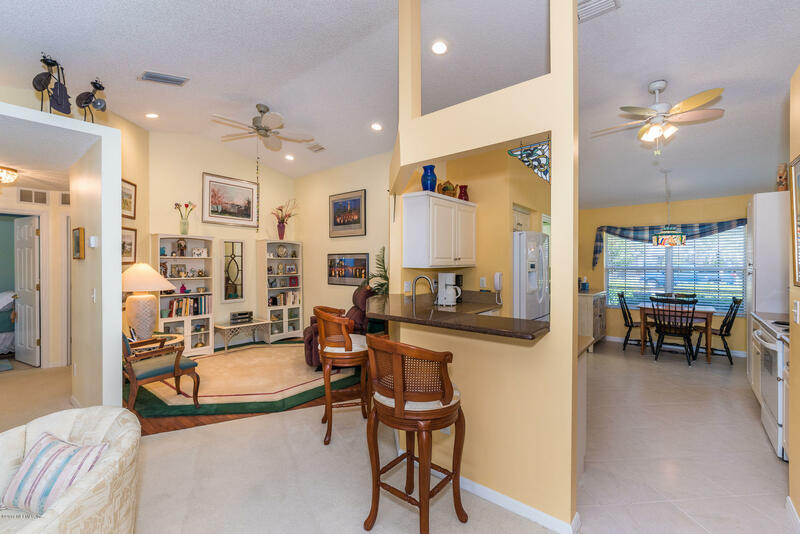 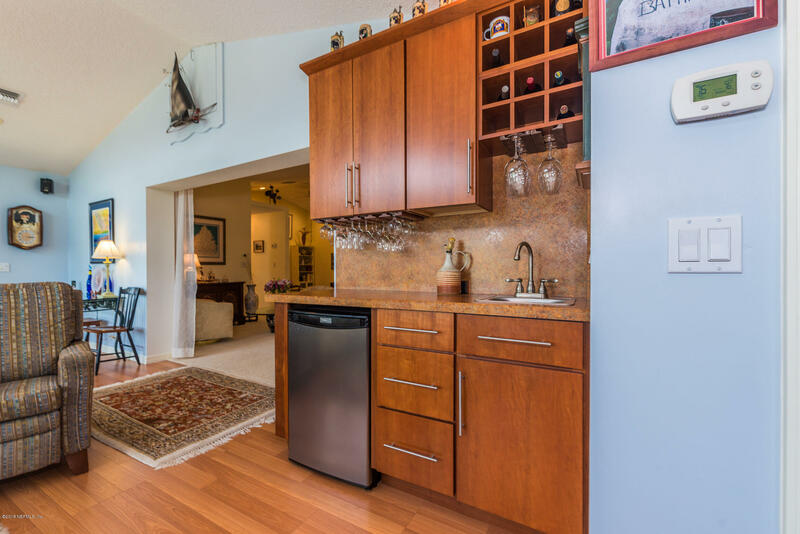 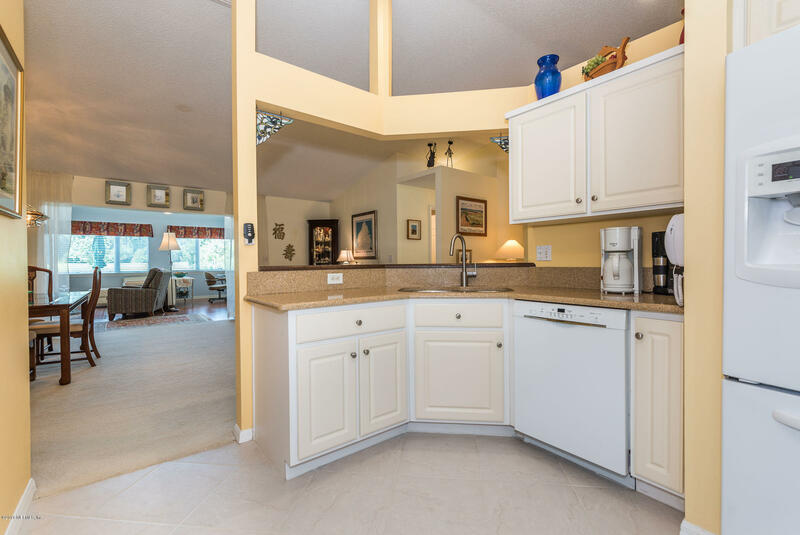 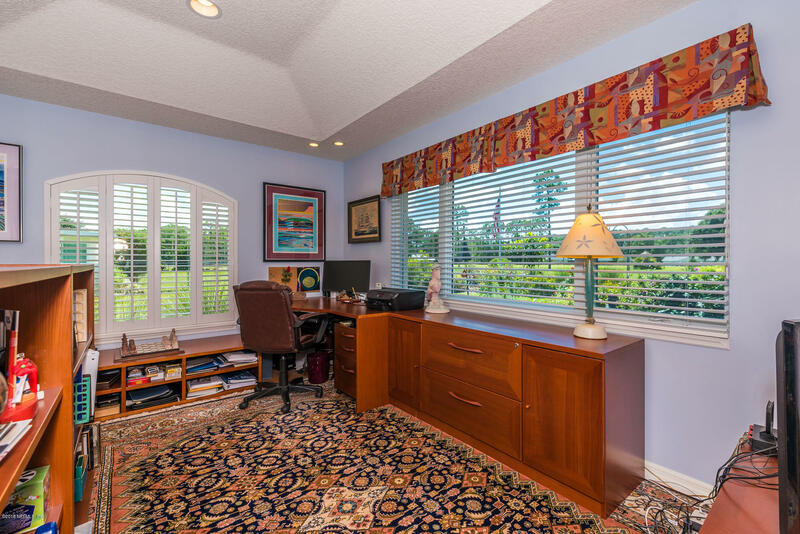 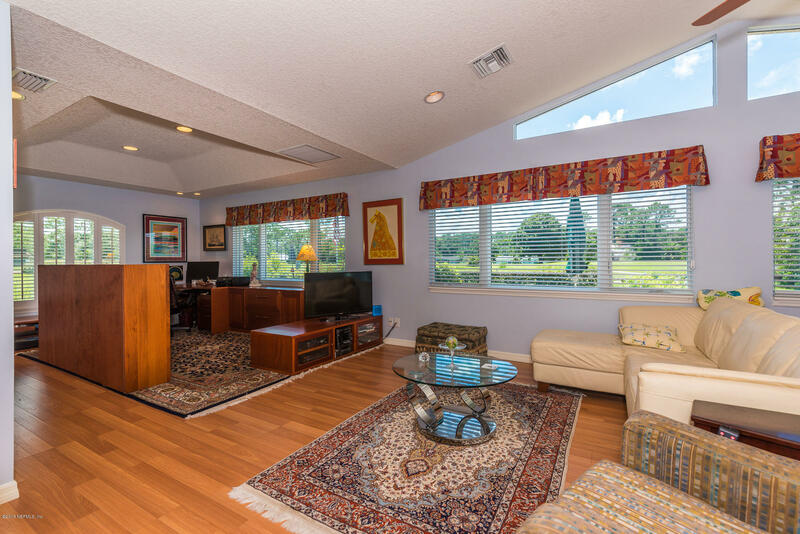 A 36-foot x 15-foot room was recently added and offers golf views and is versatile in what it offers, whether you use it for an office, living room, play room or a 4th bedroom and includes a wet bar, lanai access and a half bath. 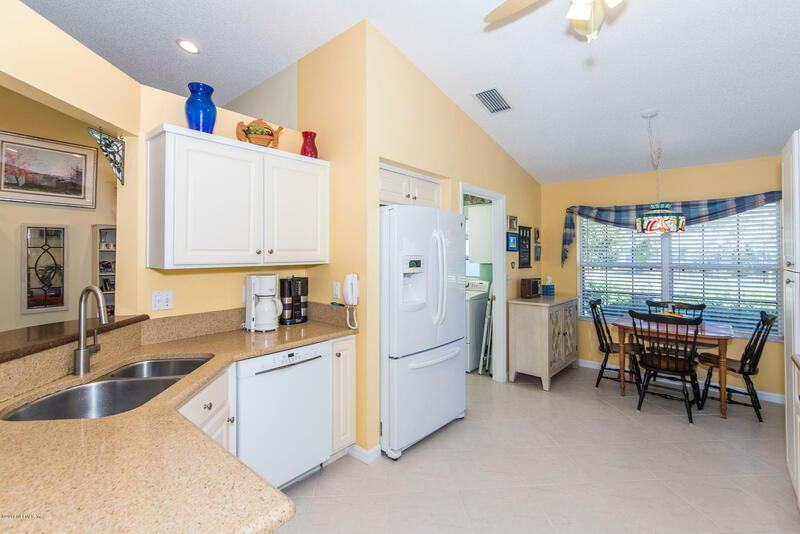 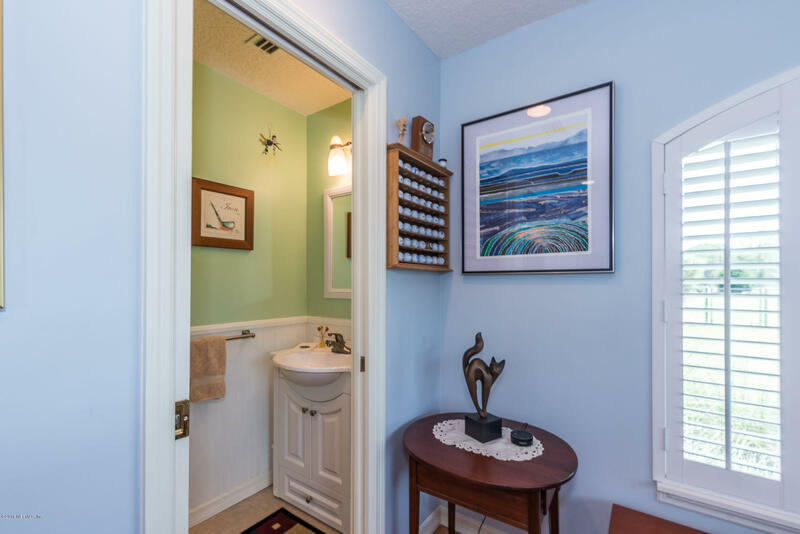 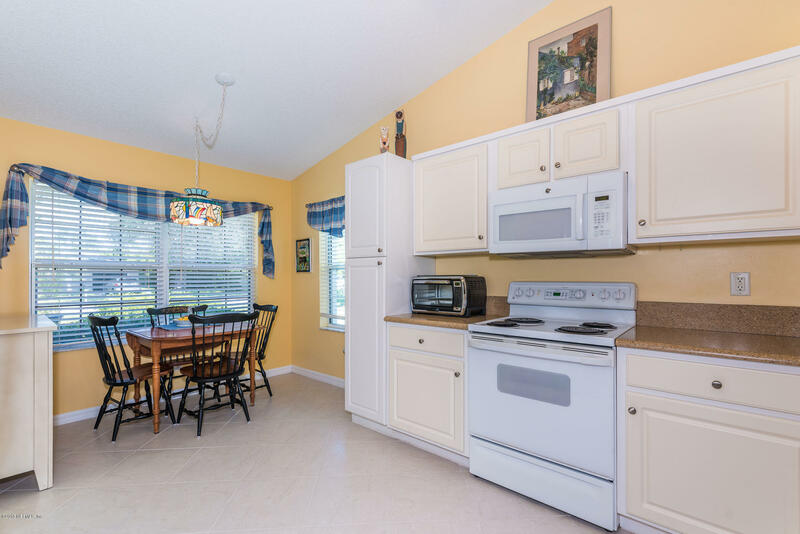 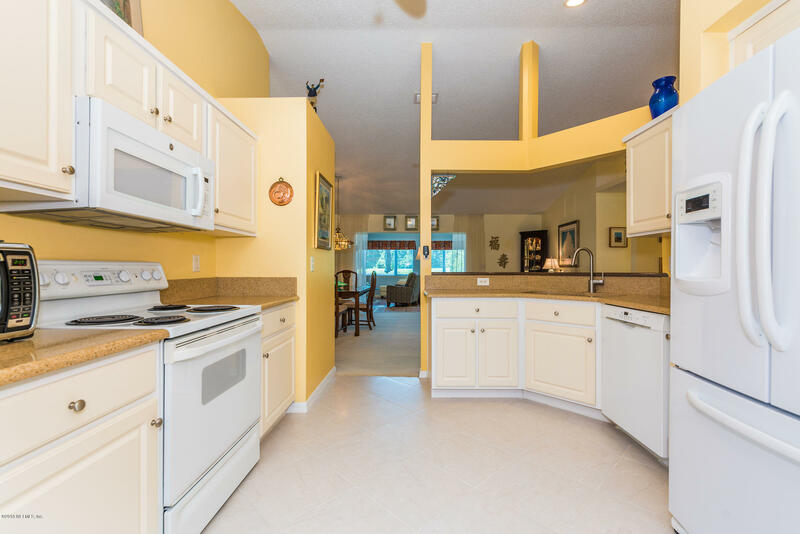 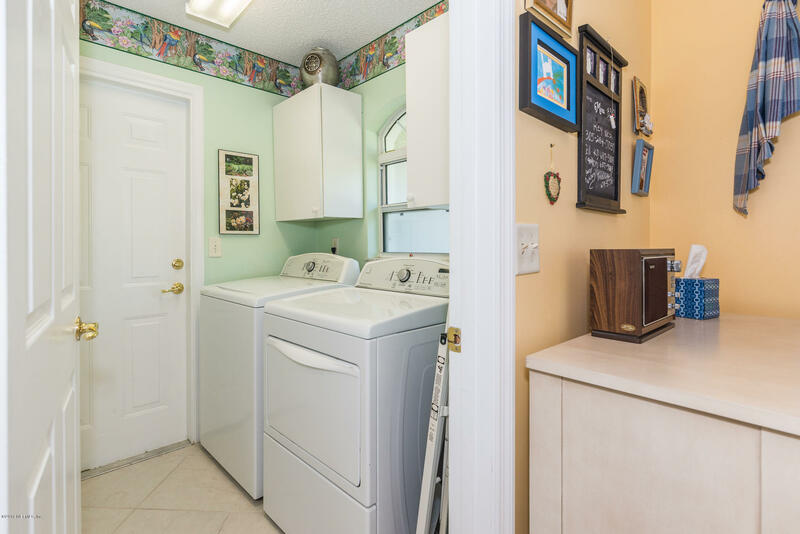 Additional interior features include an open kitchen with plenty of cabinetry, Silestone countertops and large pantry, recently upgraded lighting and plumbing fixtures throughout, vaulted ceilings, plenty of storage, and an interior laundry. 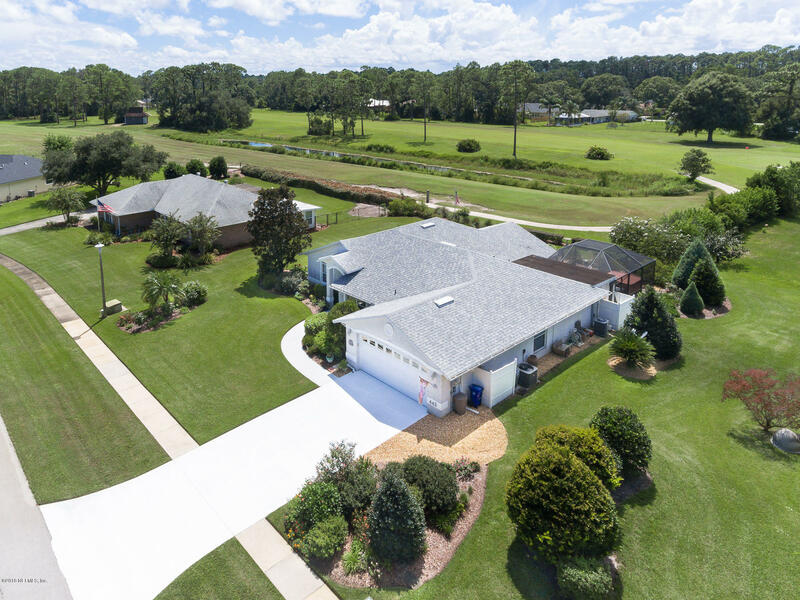 US1 South, approximately 5.3 miles south of SR312, to east onto Shores Blvd. 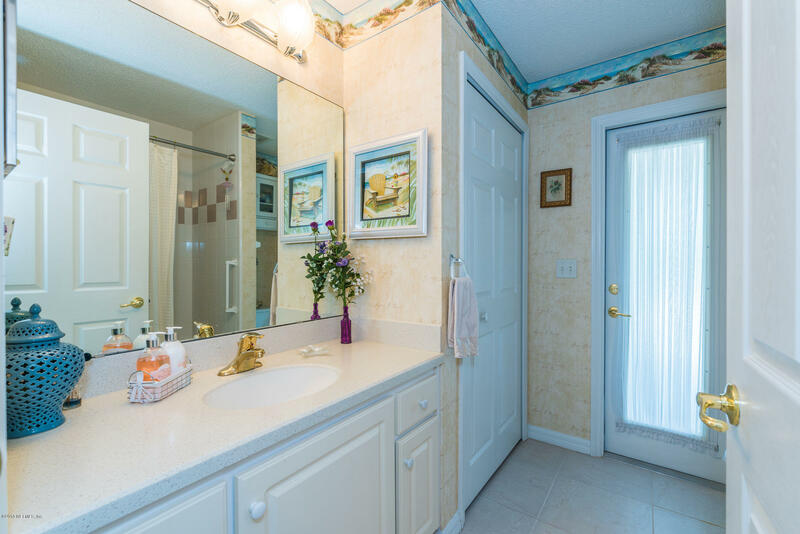 Left onto Domenico Cir. 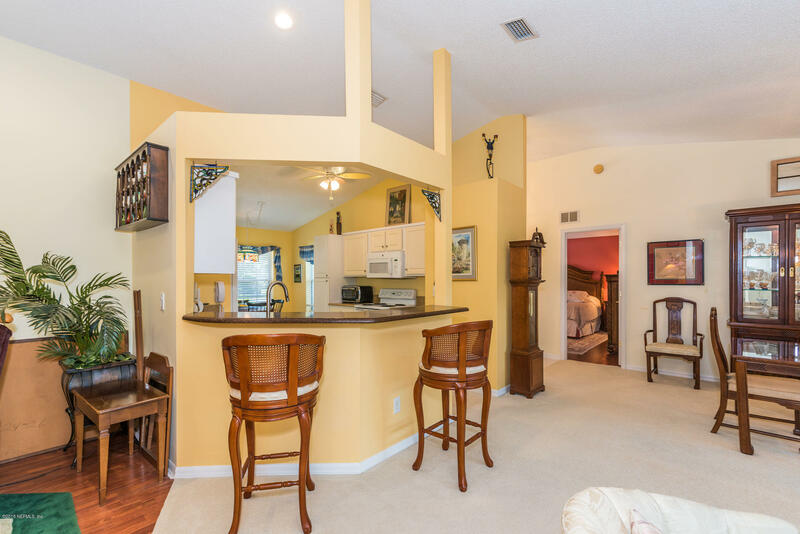 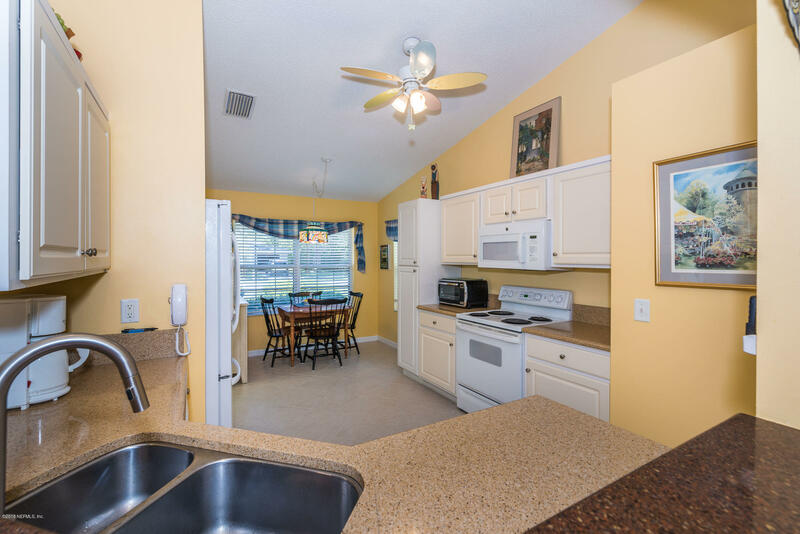 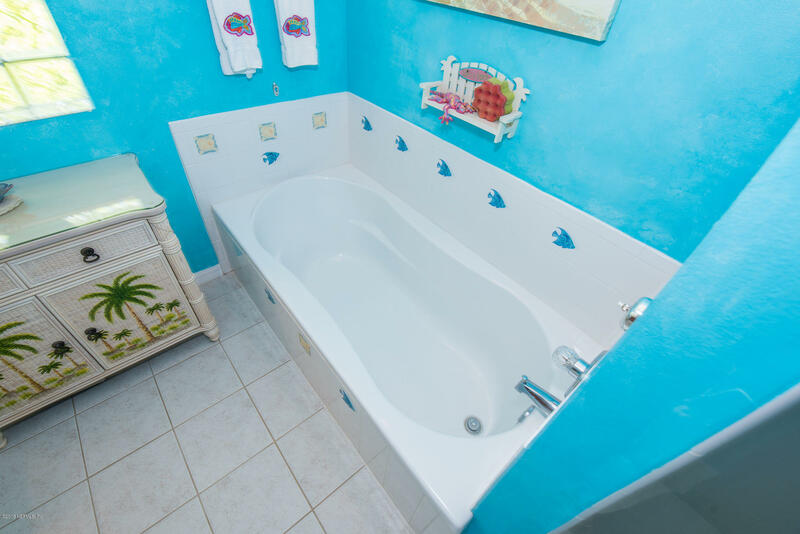 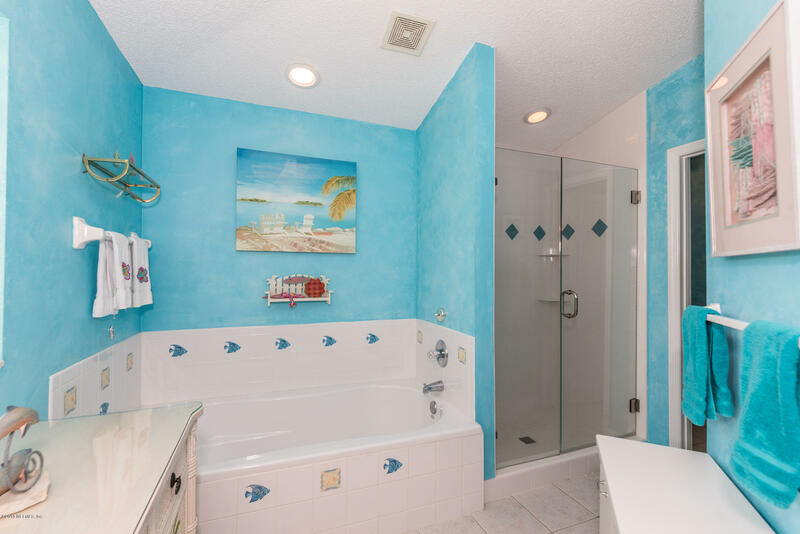 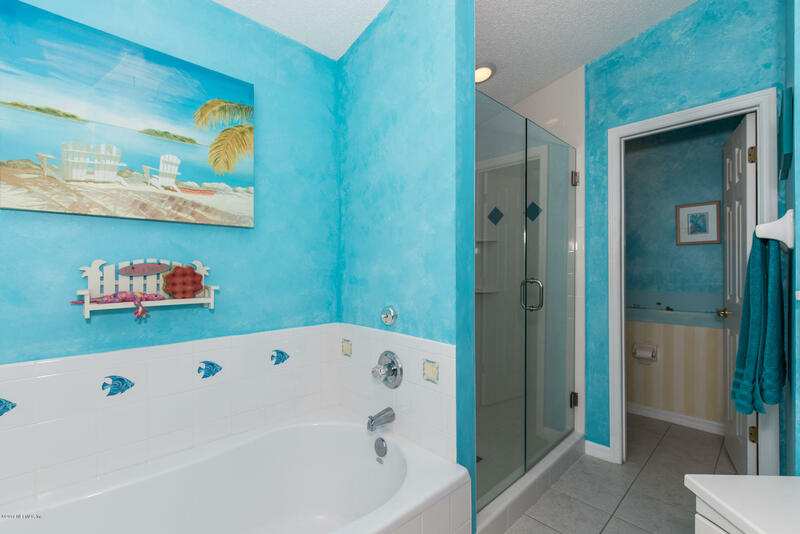 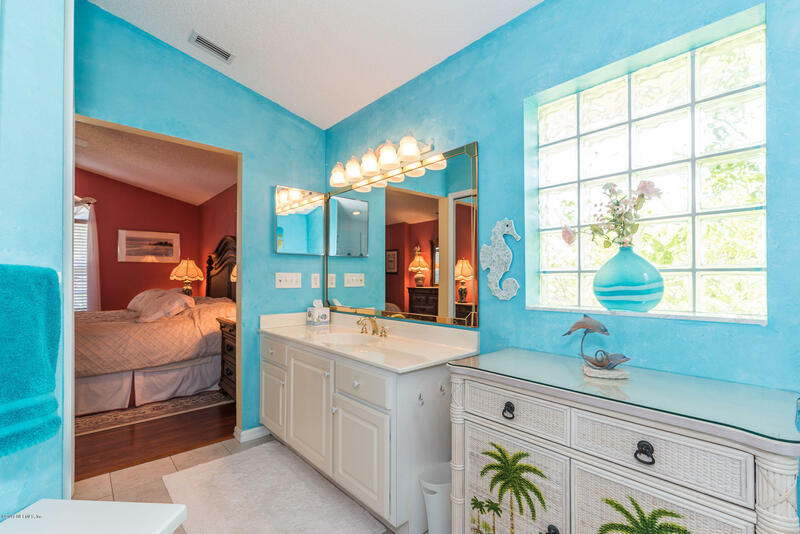 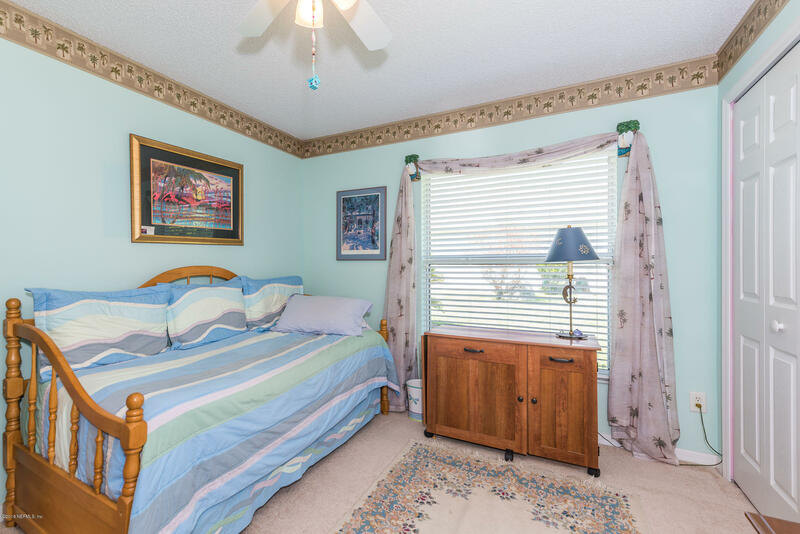 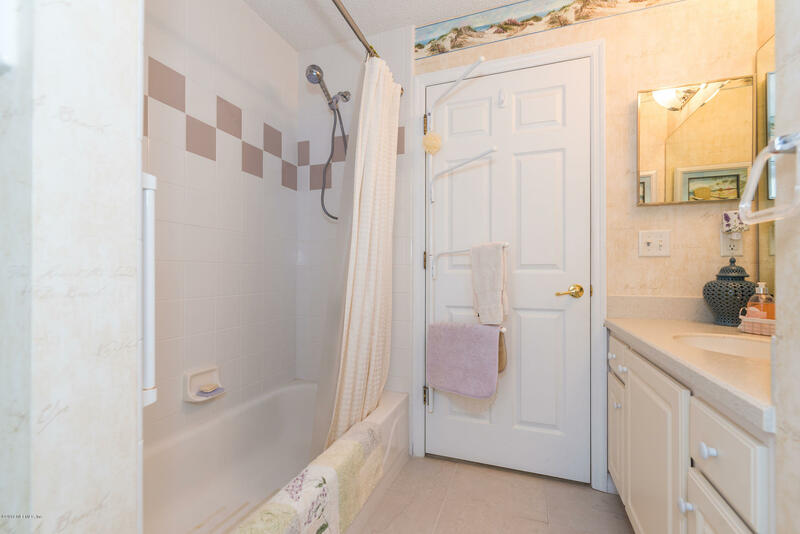 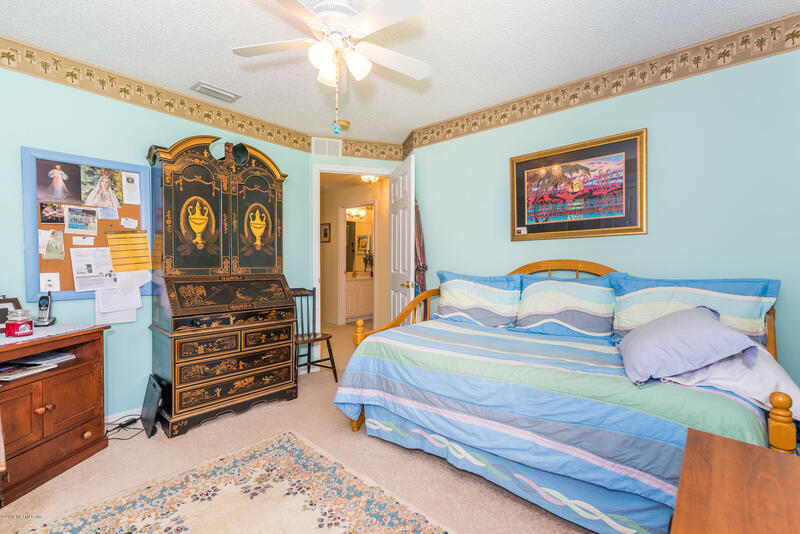 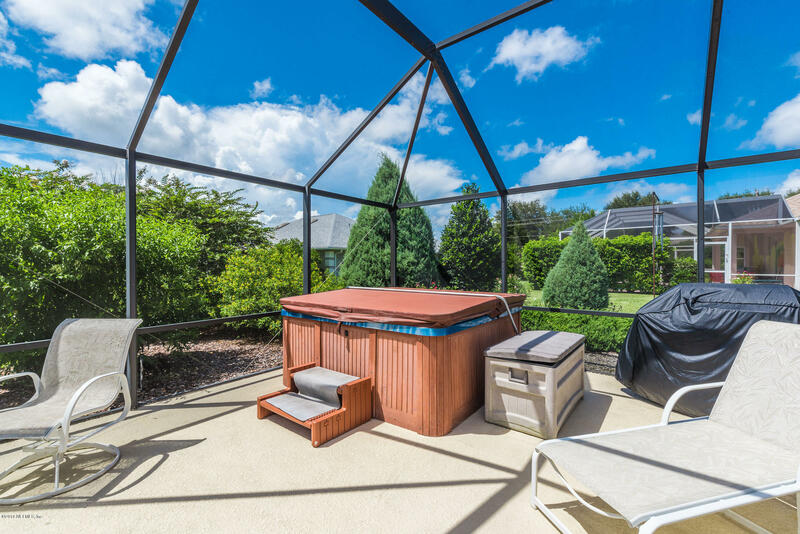 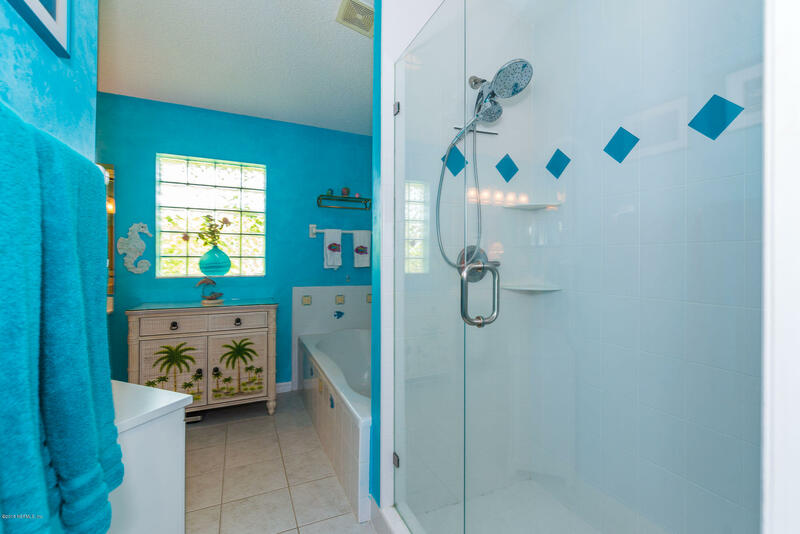 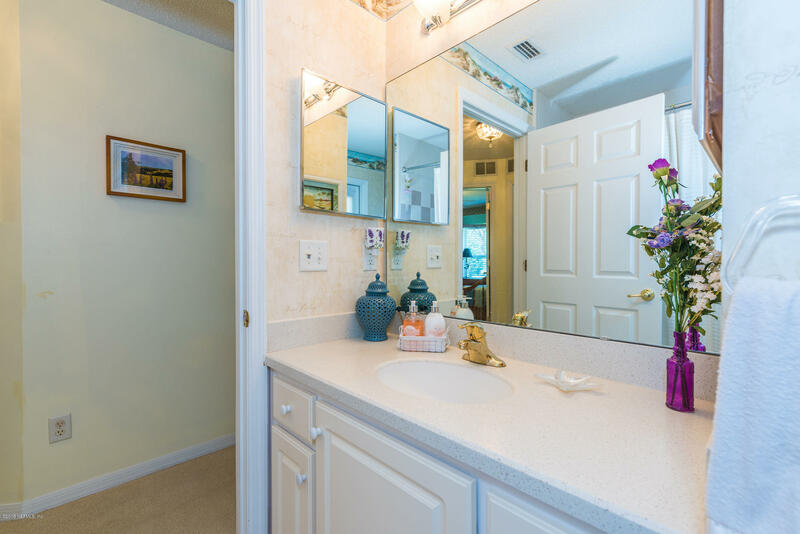 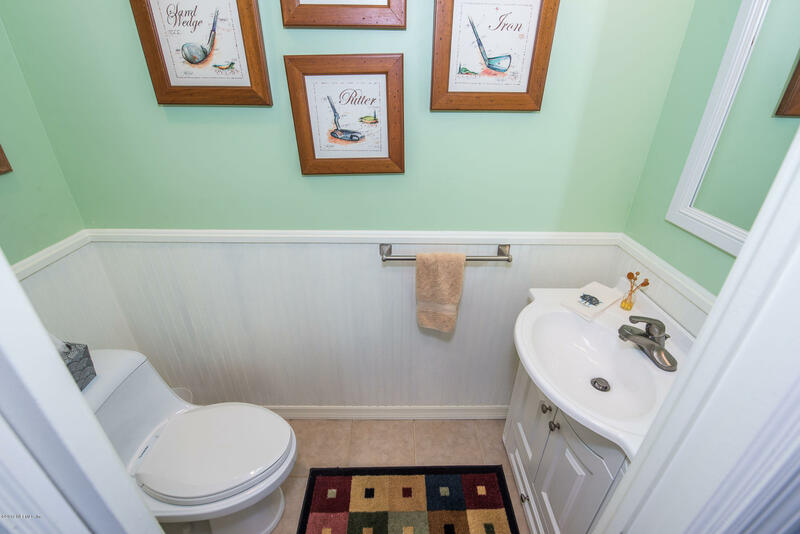 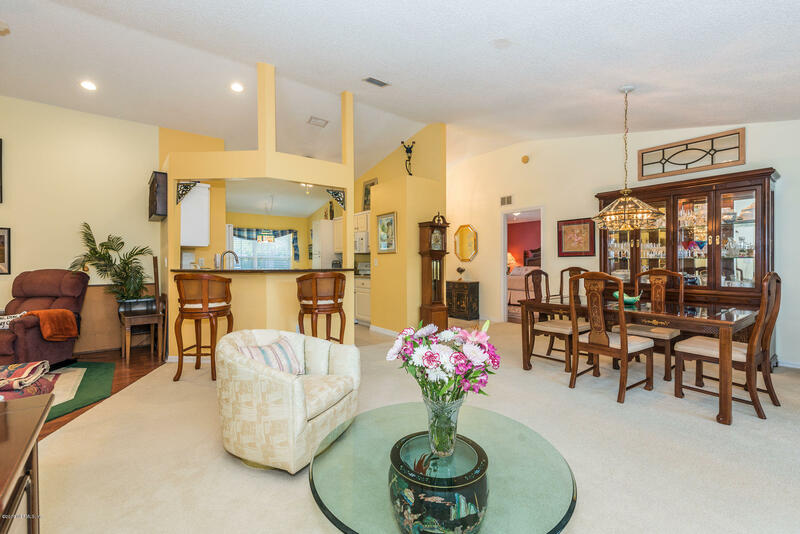 Left onto Gloria St.
443 Gloria St is a 2,254 (*estimated) square foot home with 3 bedrooms and 2 bathrooms located in St Augustine FL, ST. JOHNS County. 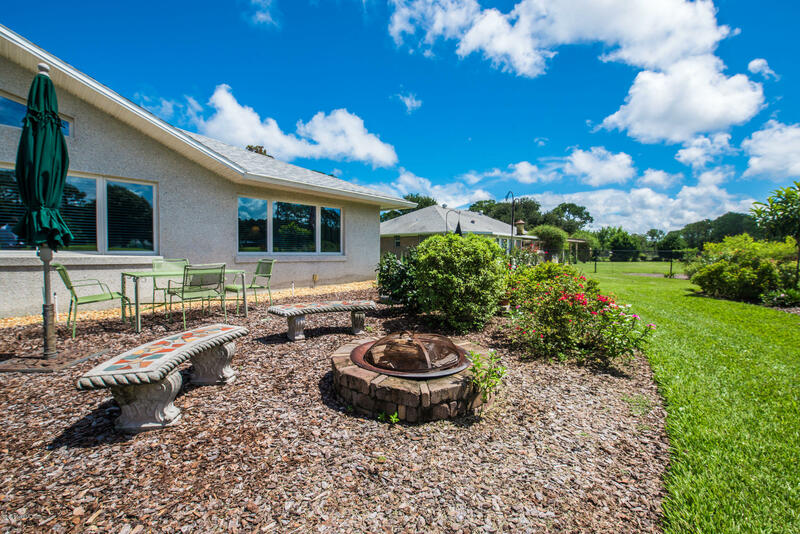 This property is listed for sale at $324,500 and is currently active and accepting offers.